Mr. Chuff has been with BA Securities since its formation, and has been involved in the securities industry for over 30 years. While at Boenning & Scattergood, Inc., he was a member of the Board of Directors, Director of Capital Markets and the Chief Operating Officer. Mr. Chuff was also the Chief Operating Officer of 1914 Advisors and Aqua Terra Asset Management, divisions of Boenning & Scattergood. 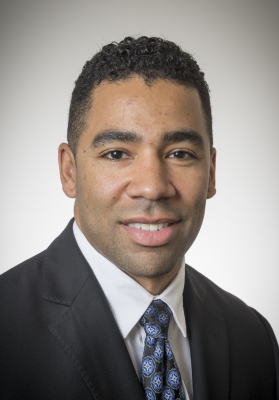 Prior to joining Boenning, Mr. Chuff served as Senior Vice President and Director of Equity Capital Markets of Janney Montgomery Scott LLC, having joined the company in 1992. He was a Board Manager and member of Janney's Management Committee. 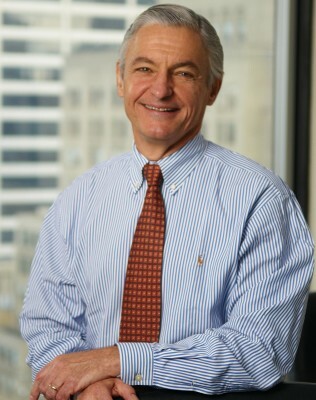 He sat on various Janney committees, including as Chairman of the Commitment Committee. As Director of Equity Capital Markets, Mr. Chuff was responsible for equity research, sales trading, research sales, investment banking, equity syndicate and the soft dollar operations of Janney. Mr. Chuff received his B.A. and MBA from the University of Scranton. Mr. Pickens brings over 25 years of corporate finance experience to BA. He has originated and executed numerous debt, equity and merger and acquisition transactions, both public and private, ranging in size from under $15 million to over $300 million, and has also served on the Boards of various corporations. 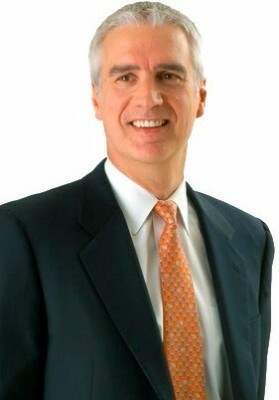 Mr. Pickens was a Managing Director at Bryant Park Capital (2009-2016); prior to joining Bryant Park, he spent 13 years at Janney Montgomery Scott, a Philadelphia-based based investment bank and brokerage, where he assumed various responsibilities, including Managing Director of the firm’s Mergers and Acquisitions Group and Chair of the firm’s Fairness Opinion Committee. Mr. Pickens received his B.A. from Kenyon College, a J.D. degree from Temple University and a MBA from the Wharton School of the University of Pennsylvania. Before joining BA Securities, Mike practiced law, having received admission to the Pennsylvania and New Jersey Bar Associations. After beginning his career with a fellowship at Community Legal Services of Philadelphia, he transitioned into private civil practice. He is an experienced trial attorney and has represented and advised clients on numerous civil matters including business formation and operations. Mr. Bolden received his B.A. from Stanford University and his J. D. from the Temple University James E. Beasley School of Law.